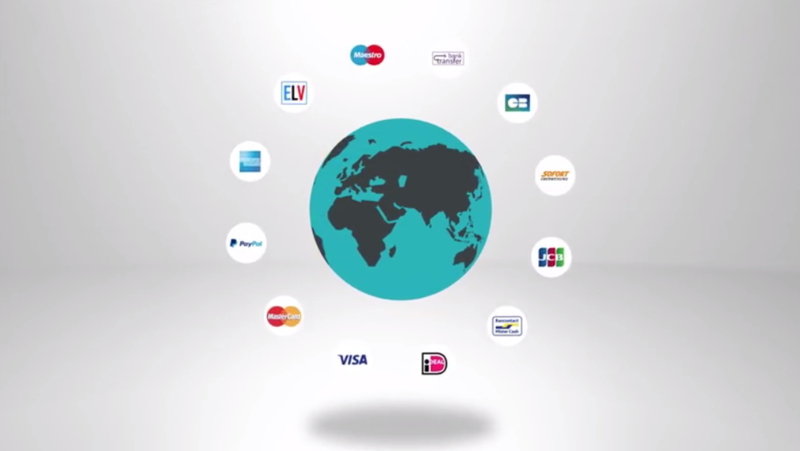 Businesses looking to grow online want a payment services provider that can support their cross border ambitions. 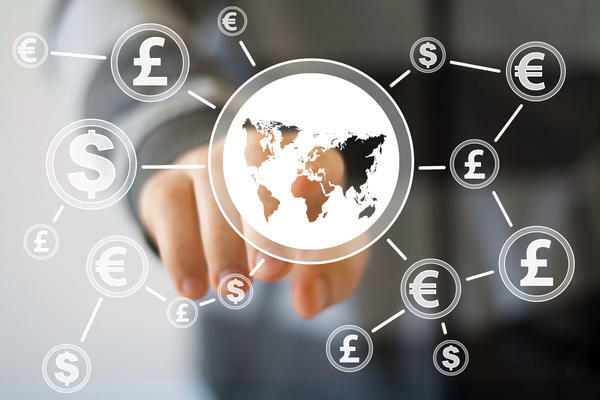 Merchants also need a payment services provider with a global footprint and consultative approach, to help identify which currencies and payment methods make the most sense and to work alongside with them, every step of the way. With offices all over the world, a global network of payment products and acquiring partners, and extensive regional expertise, we work with you to reduce the complexity of cross-border commerce, and take your business where you want to go. 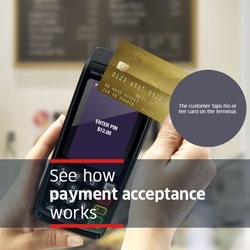 After expanding into several new markets between 2006 and 2010, the company determined that it needed a global payments partner to help it further grow and manage the increasing complexity of running operations and collecting payments in multiple markets.